In today's market, cars are fitted with side airbags with OEM standard thus; we ensure that our seat covers allow the deployment of seat fitted airbags. The Up to date technology in our seat covers are in conformity with every safety requirements. 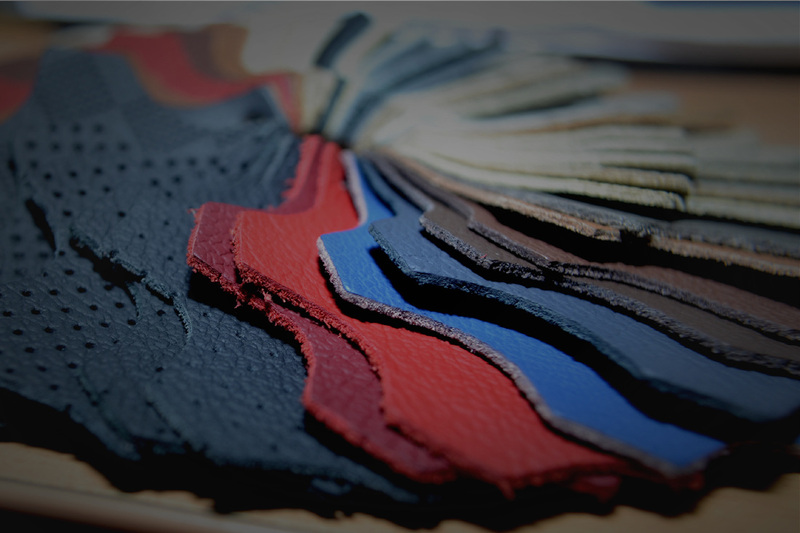 From colour and pattern of stitches to the texture, type and colour of each and every piece of leather in the interior, we provide full customisation of your interior. Whatever the style you are looking for, be it; vintage, sporty or simply a leather tone to match your current seat colour, Signature will leave you completely satisfied.